This type of Navel is probably the best of all in fruit quality other than the size. The Leng Navel has a very smooth and thin rind, a high juice content, finely textured flesh, and is seedless like a navel should be. The tree produces fruit which is small to medium in size. 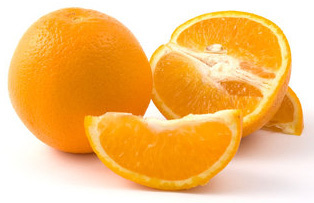 Externally, the fruit is bright orange in colour with a finely pebbled rind which is medium-thin to medium in thickness. The tree is indistinguishable to the Washington Navel although the fruit is more susceptible to splitting and can be very small.